I’m in love with this book! 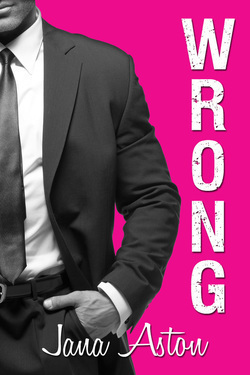 Wrong by Jana Aston was so fun and a bit quirky and oh so good! A friend had recommended I check this one out, and I’m so happy I did. 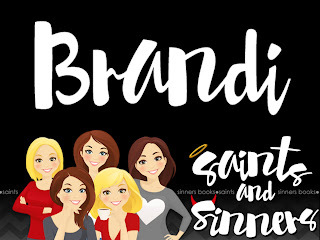 It’s just one of those books that has a great, upbeat, and funny story-line. It’s not heavy or over the top, and I couldn’t stop reading once I started. Sophie and Luke are just hilarious when they’re together. I can’t count how many times I laughed out loud with some of the things Sophie would say. Not to mention, the secondary characters bring the story together as a complete whole, and I’m definitely looking forward to the rest of the series. I honestly can’t praise this book high enough. I’m usually into a darker themed story, but every once in a while I like funny and light books. If you’re looking for something sweet, fun, and want to laugh a few times I would definitely recommend checking this one out.